Hi there, I am Bri K. Thank you for visiting Dusky Illusions, I hope you are enjoying your visit. I look forward to hearing from you, so please, feel free to contact and connect with me! I love connecting with people on social media; new friends make me happy. I also appreciate getting emails. 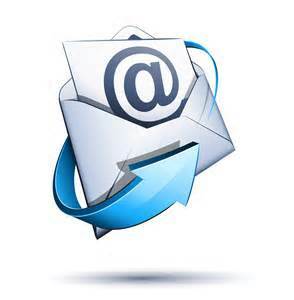 You can find the specific information for social media and email outlined below. I enjoy making new friends and chatting with people. I am more often on Facebook or Twitter than any other Social Media. I also am a certified Pinterest addict. Feel free to connect with me ! For general questions, feedback and comments, you can email me using the form below. Please allow 48 – 72 hours for a response. I will read your email and respond, but it may take a few days because I do have a regular job and a family to take care of. Thank you in advance for your patience and please note that I do not return e-mails on Sundays or on a holiday. Please note: I am all for beneficial mutual partnerships. If you are emailing me for a link addition to my resource page or my links list, I reserve the right to decline. Before I consider enorsing someone, I have to feel confident in what they are providing my readers. It is a shame I have to bring this one up. I do not tolerate rudeness; you may or may not get a response back.